You can create your account today through Saturday, April 27, 2019 12:00 PM, MDT. Judges and stewards may register now through Saturday, April 27, 2019 12:00 PM, MDT. Best beers in each Category will be judged in a final round to determine the Best of Show Beer. All placing beers are eligible to be selected by professional breweries for pro-am or brew on premises selection. Only AHA members are eligible for these awards. Please provide a valid AHA membership number on your profile. Professional brewers this year (2018) will be Altitude Chophouse, Laramie; Melvin Brewing, Alpine; Black Tooth Brewing, Sheridan; and Accomplice Brewing, Cheyenne. 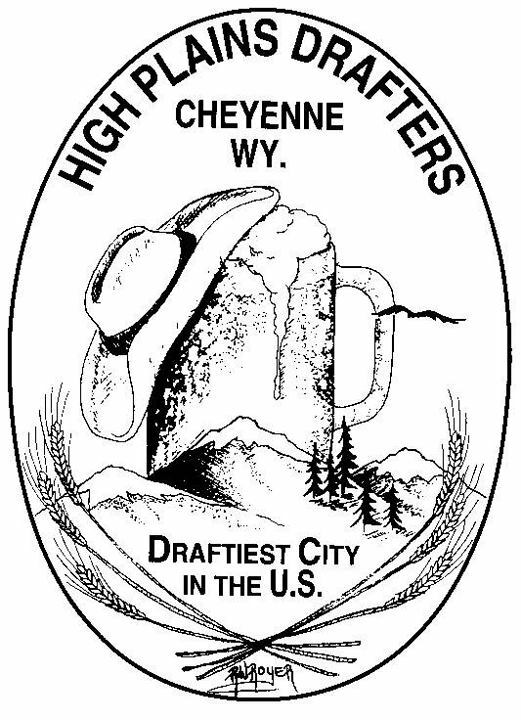 High Plains Drafters will also be choosing a special Best of Wyoming beer, which will have a special award. Ribbons will be awarded to 1st, 2nd, and 3rd place in each table. The 1st place entry in each category will advance to the Best of Show (BOS) round with a single, overall Best of Show beer and Best of Show Mead/Cider selected. Award ribbons will be available for pick up that night after the ceremony concludes. Award ribbons not picked up will be mailed back to participants. Score sheets will be scanned and emailed back to participants.